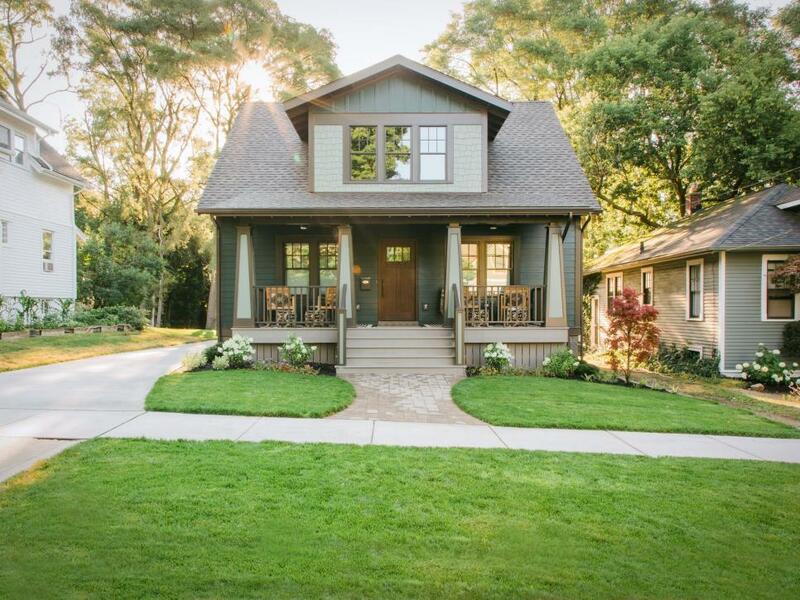 Whether you're looking to freshen up before you list your home, or just want to give yourself a reason to smile when you arrive home after a long day, these curb appeal ideas will do the trick. And for less than $100! Wow!